Can you take advantage of cloud computing? It’s a buzz word and it only makes sense for businesses with particular needs. 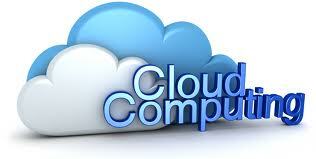 Cloud computing spans a large number of features and applications. It can range from using a cloud drive to archiving and securely share common files to hosting a website and more. Almost every business can take advantage of a cloud drive. This relieves you the burden and worry of backing up your files and is generally more reliable. The Business 2 Community site references a small business that purchased a $15,000 server and paid for locking it in a secure location. If you are thrifty you can get a good server for under $5k and depending upon how critical the application can find cheaper monthly charges to support it. Even a cheap server is a good candidate to move to a cloud service. At Xilium we have experience with small business in the cloud. We can help you evaluate and come up with the least expensive solution that provides you the service level you need. We can also help you manage services directly or train you allowing you to self-manage your services. Either solution is cost-effective for a small business. 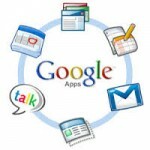 Google Apps is the overall best most cost-effective cloud service available. We have extensive experience with these tools and are ready to help. Drop us an email or call and we’ll be happy to discuss your needs.